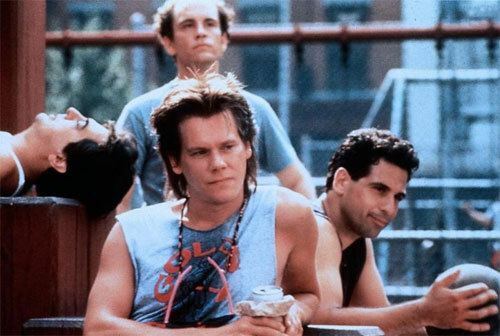 Queens Logic is a 1991 comedy film from Seven Arts Pictures starring Kevin Bacon, Linda Fiorentino, Joe Mantegna, Jamie Lee Curtis, John Malkovich, Ken Olin, Chloe Webb and Tom Waits. 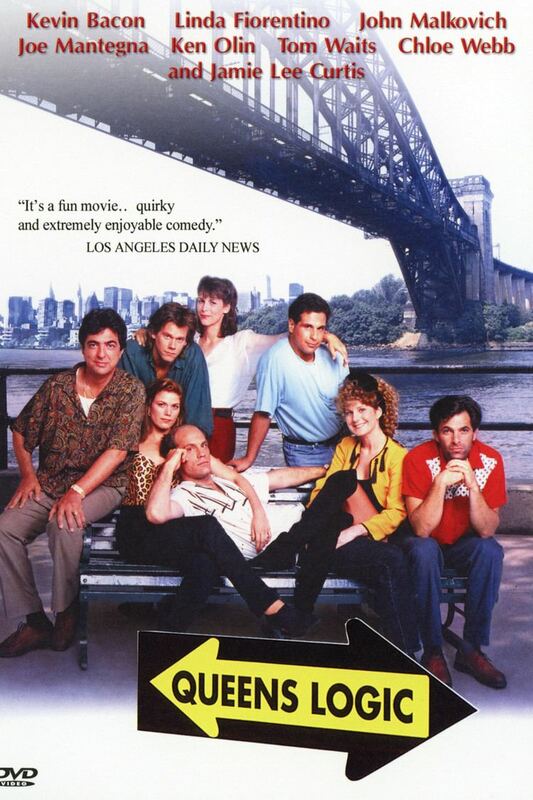 It was directed by Steve Rash. The movie gained mixed reviews. The movie was not successful on limited release. 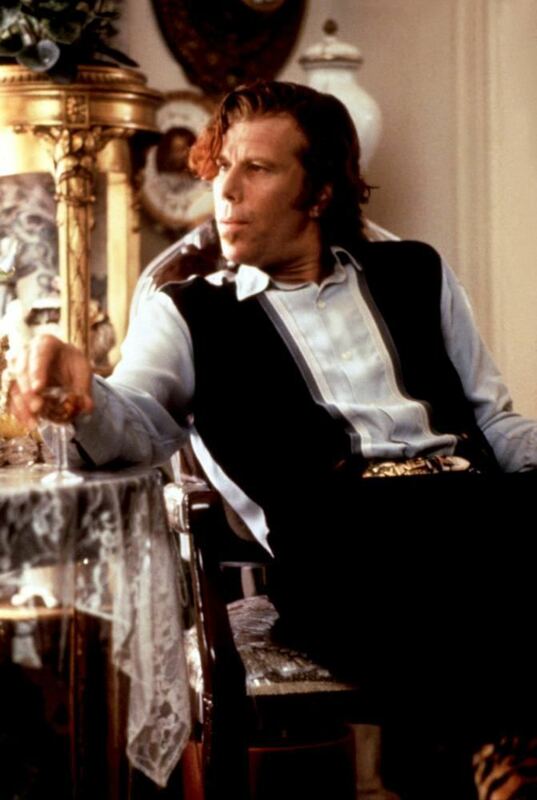 The film was released on DVD three times. 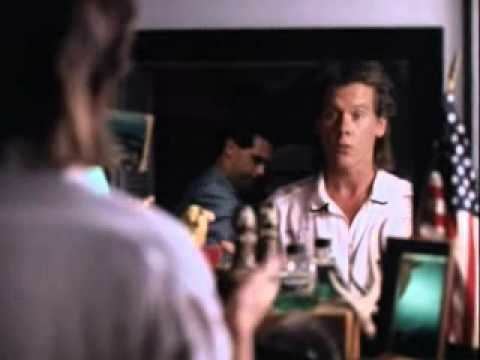 Once in 1999 under the Pioneer label, the second time in 2002 under the Platinum Disc label, and the third time that same year by Artisan Home Entertainment. The DVD contains very little, just the film and its theatrical trailer. 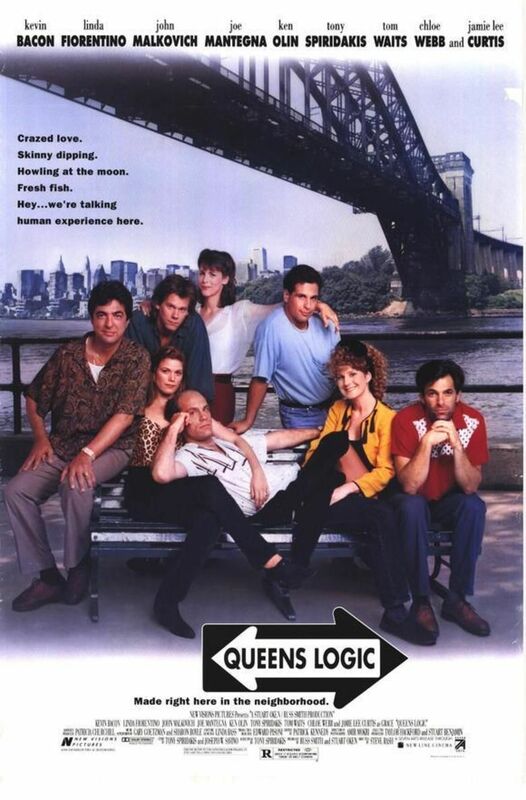 Queens Logic was filmed in the summer of 1989, but didn't get released until February 1991. 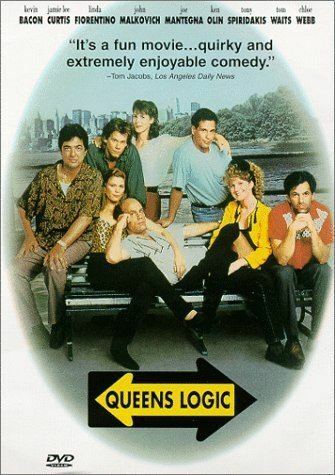 Although released theatrically in the US, Queens Logic was released direct-to-video in the UK.